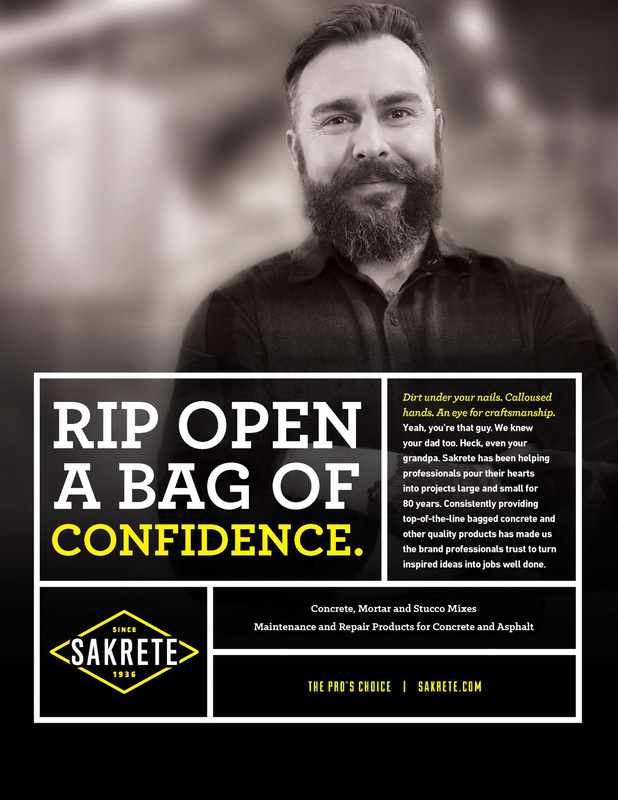 Rip open a bag of confidence. 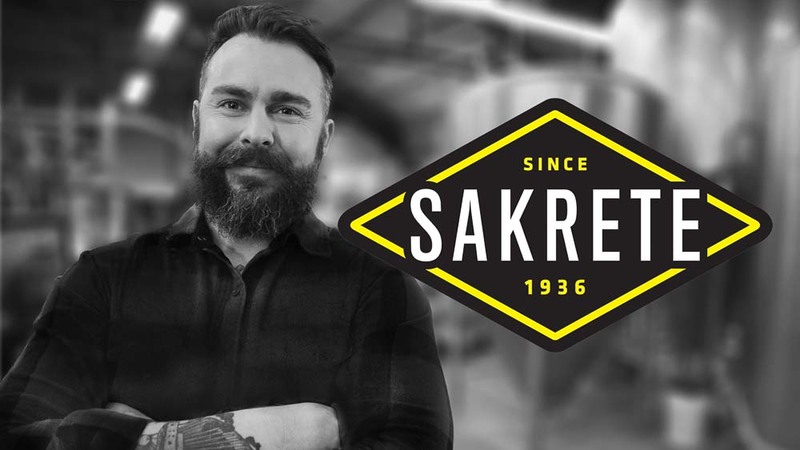 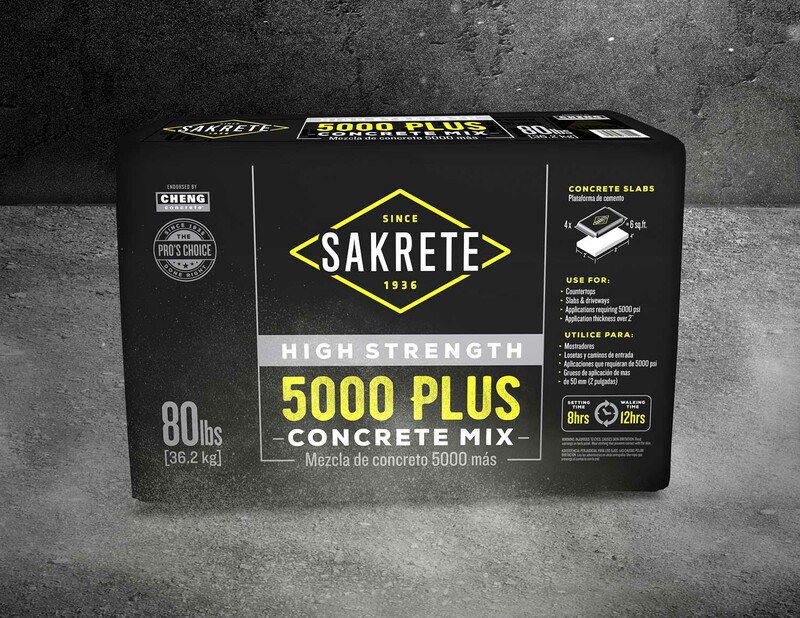 As the company that started the bagged concrete category, Sakrete has created a loyal group of consumers who know that solid projects always start with Sakrete. 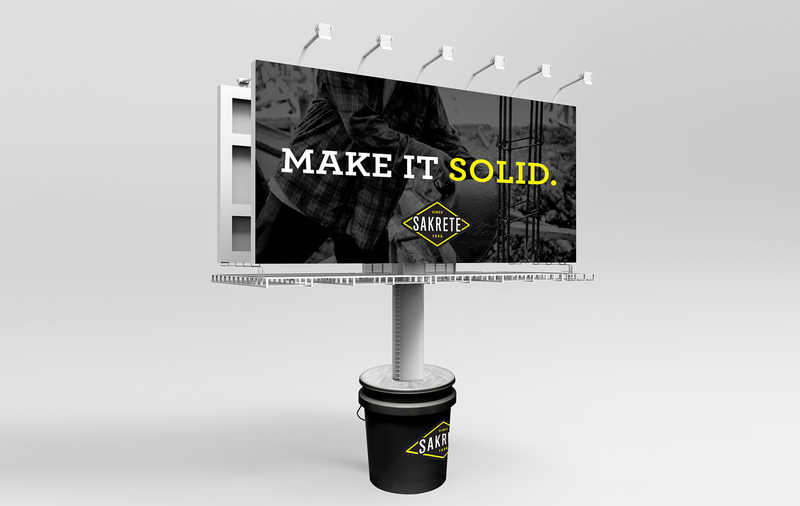 With new brands constantly entering the market, this pioneer company needed to reintroduce its bold new look and reclaim its position as an industry leader. 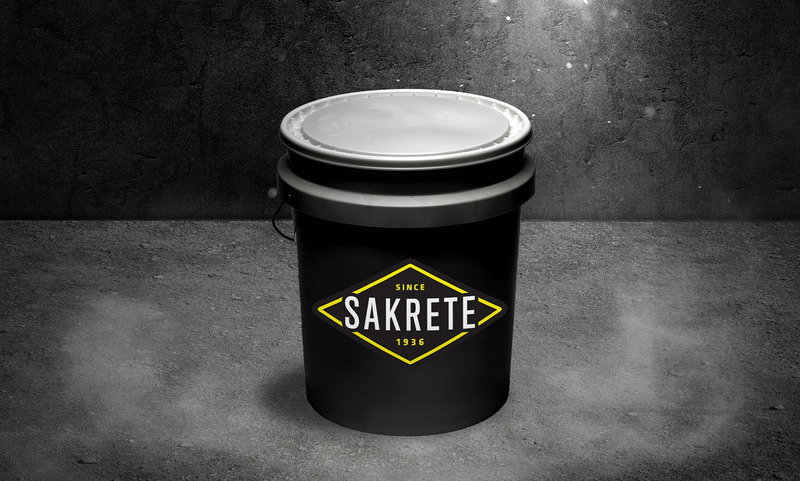 To cut though the clutter of a growing market, we began by identifying what truly distinguishes Sakrete from its competition: a trusted history and proven commitment to quality and innovation. 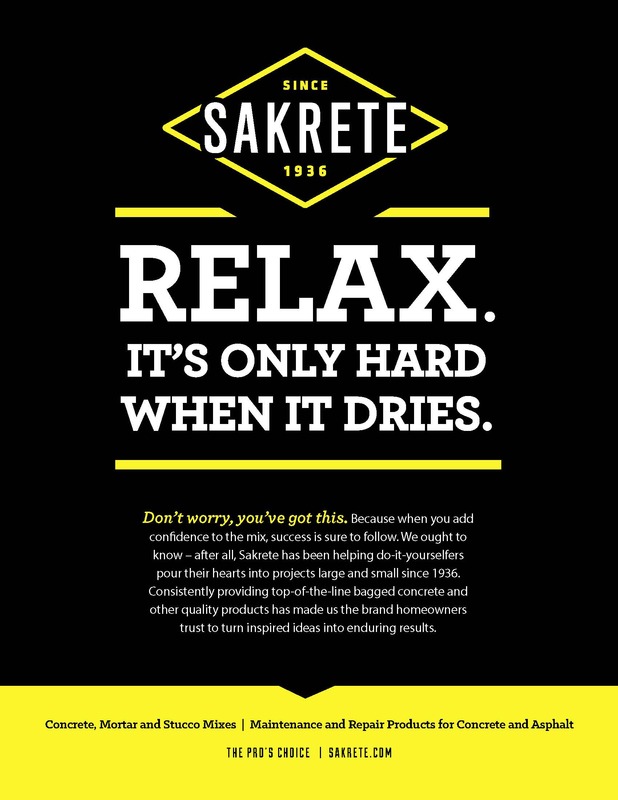 In order to truly connect with consumers, however, we didn't stop there. 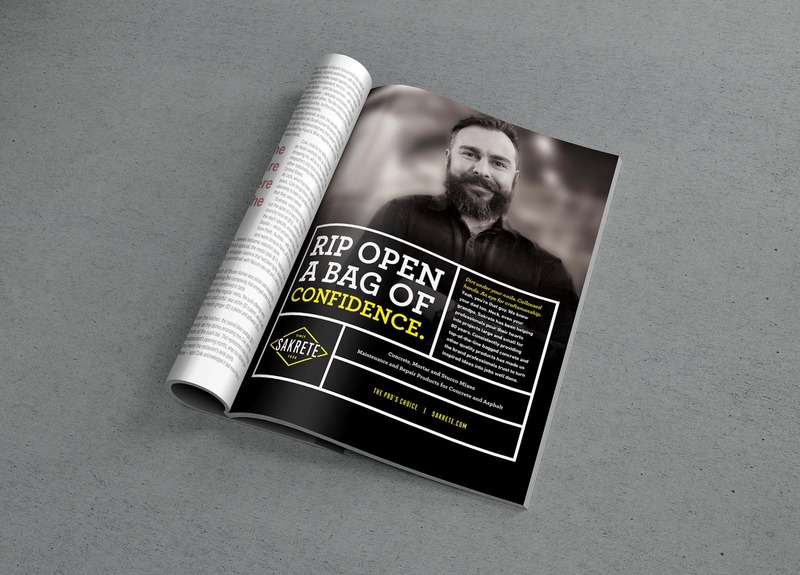 The Rip Open a Bag of Confidence campaign goes beyond simply touting these brand attributes and reminds DIYers and professionals alike what these actually mean to them. 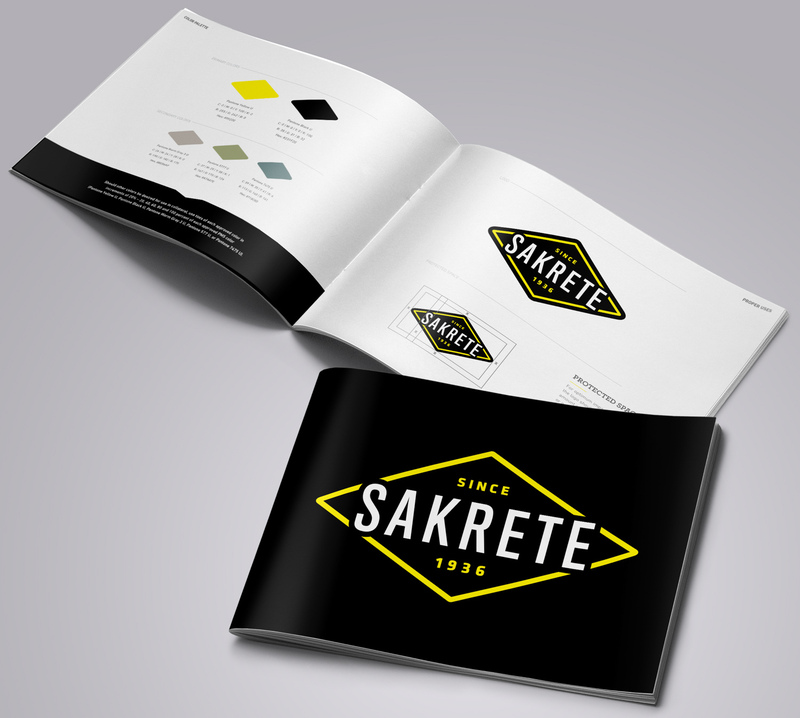 By making Sakrete synonymous with the type of confidence that only its products can provide, the empowering call to action drives awareness to the re-energized brand and inspires consumers to tackle any project feeling confident they'll get the job done right every time. 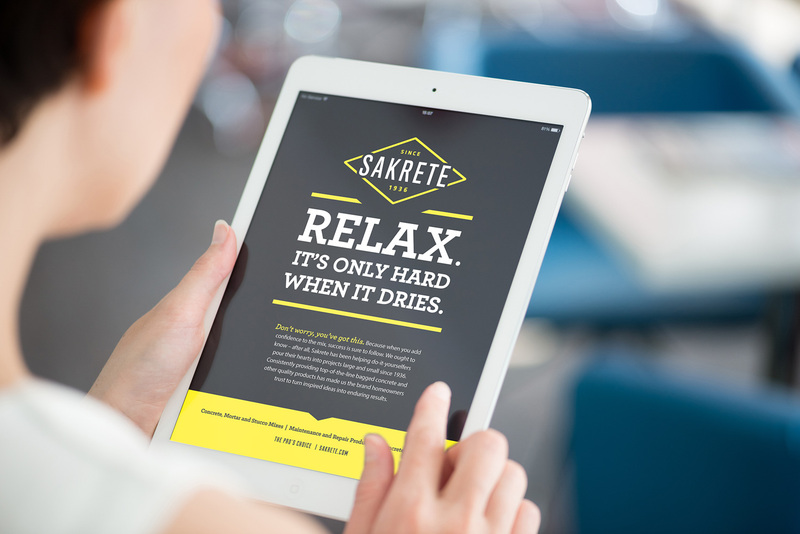 Bringing state-of-the-art cancer care to the Gulf South.